Are your drains constantly clogging? A professional drain cleaning is the solution! 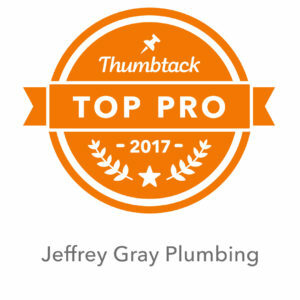 Call the expert team from Jeffrey Gray Plumbing at (707) 646-1356. Score additional savings when you access our current promos and coupons. Your plumbing plays a vital role in your comfort at home. That’s why it is important to properly maintain your home’s plumbing, drainage, and pipe systems. However, even with appropriate care malfunctions and breakdowns will still occur from time to time. 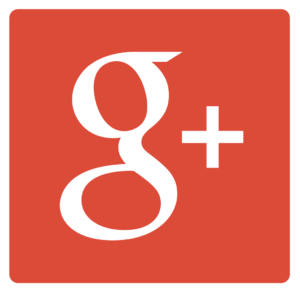 At Jeffrey Gray Plumbing, we understand and value the importance of a well-functioning plumbing system. 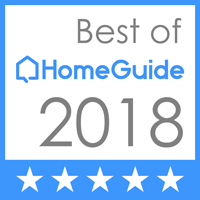 We have a team of highly-trained, experienced, and knowledgeable plumbers that can provide you with exceptional plumbing, water heater, and drain cleaning services in El Cerrito, CA. No matter the complication, time or day of the week, we’ve got you covered. Call us today. When Will You Need Professional Drain Cleaning? With our professional drain cleaning services, we can clear away bothersome clogs in your pipes and drains. These clogs may limit your use of your plumbing features, and they can often cause backup or overflow issues that result in water damage. You may notice that you need professional drain cleaning services if the water does not flow down your drains at a reasonable rate. In some cases, the water may not flow down the drain at all. This problem may be experienced in sinks, bathtubs, and shower basins. In addition, clogs that develop in your toilets may limit the ability for you to flush the toilet as desired. If you notice any of these signs of a clogged pipe, our team can quickly remedy the situation with professional drain cleaning services. It may not always be apparent when your water heater needs repair or replacement. That’s why it is extremely important to always be mindful and inspect your unit regularly for problems. If you suspect issues, call us right away. Our plumbers can perform a thorough inspection and recommend the best course of action. Unit is older than 10 years old and needs frequent repairs. Little to no hot water produced. Water leaks coming from the unit. Brown and odd smelling water. Caulked shower pan and installed grab bar. 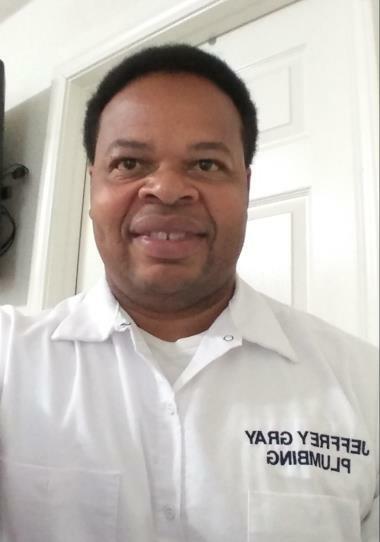 For all your plumbing needs, look no further than Jeffrey Gray Plumbing. Give us a call at (707) 646-1356 and get immediate assistance from one of our skilled plumbers.